At nearly every spatio-temporal scale and level of integration, the brain may be studied as a network of nearly unrivaled complexity. The network perspective provides valuable insights into the structure and function of the brain. In turn, the structure and function of the brain provide insights into the nature and capabilities of networks. As a consequence, neuroscience provides a rich offering of network-related challenges and insights for those designing networks to solve complex problems. 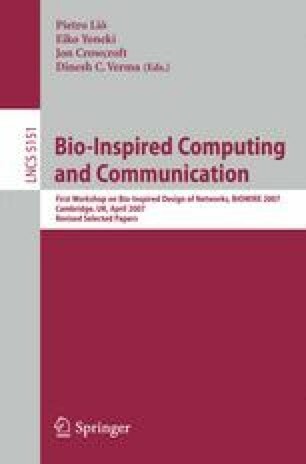 This paper explores techniques for extracting and characterizing the networks of the brain, classification of brain function based on networks derived from fMRI, and specific challenges, such as the disambiguation of classification network representations, and functional self-organization of cortical networks. This exploration visits theory and data driven neural system modeling validated respectively by capabilities and biological experiments, analysis of biological data, and theoretical analysis of static networks. Finally, techniques that build upon the network perspective are presented.